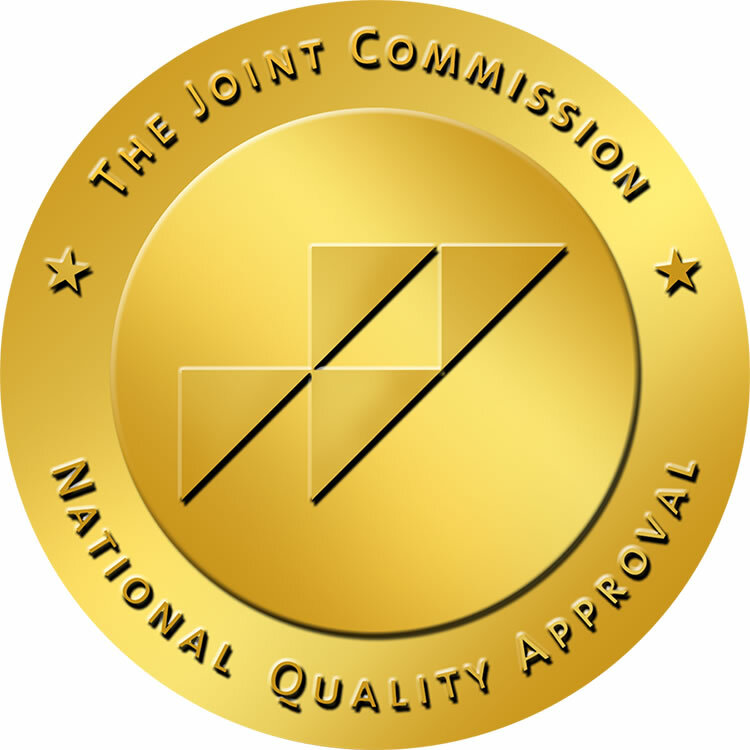 The Joint Commission’s Gold Seal of Approval™ - for Nursing Care Center Accreditation and the organization’s Post-Acute Care Certification demonstrate a nursing center’s commitment to the highest level of care for its patients and residents—going beyond state and federal requirements. 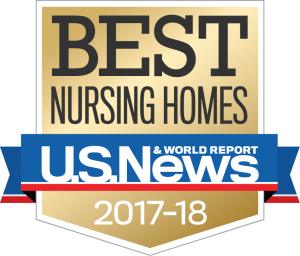 The U.S. News & World Report annual rankings - to help U.S. residents select a nursing home. For the rankings, U.S. News used data from CMS's Nursing Home Compare website—which considers findings from health inspections, evaluations of the nursing staff, and performance on quality measures—and awarded "Best Nursing Homes" status to facilities that earned the agency's five stars. 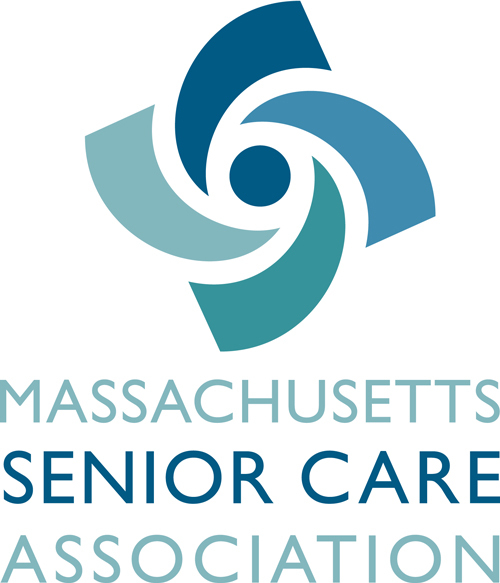 The Massachusetts Senior Care Association - represents a diverse set of organizations that deliver a broad spectrum of services to meet the needs of older adults and people with disabilities. Our members include more than 500 nursing and rehabilitation facilities, assisted living residences, residential care facilities and continuing care retirement communities. 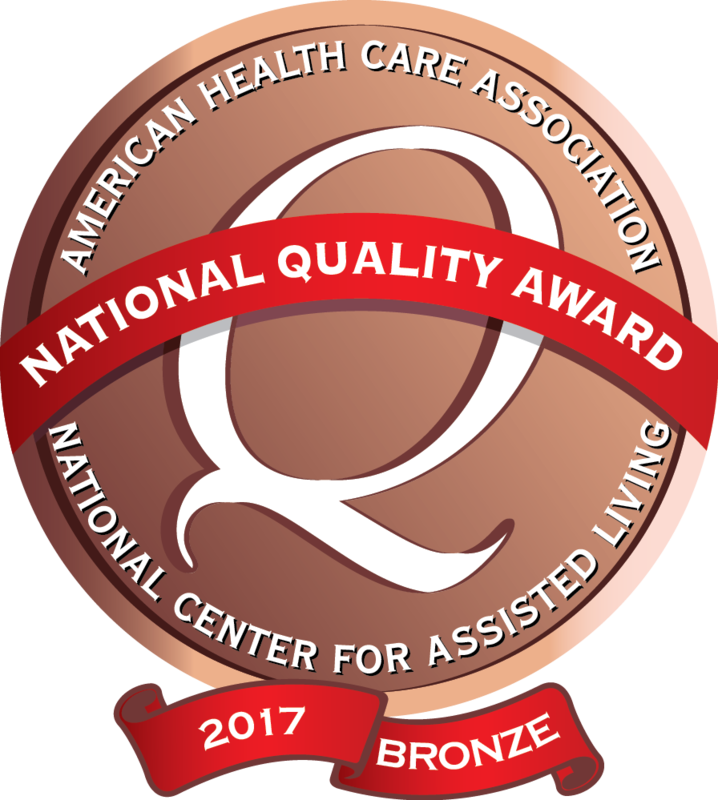 The American Health Care Association and National Center for Assisted Living (AHCA/NCAL) - the Bronze-Commitment to Quality Award is one of three progressive award levels through the National Quality Award Program, presented by the AHCA/NCAL, the leading association for long term and post-acute care. The program honors association members across the nation that have demonstrated their commitment to improving quality of care for seniors and persons with disabilities.